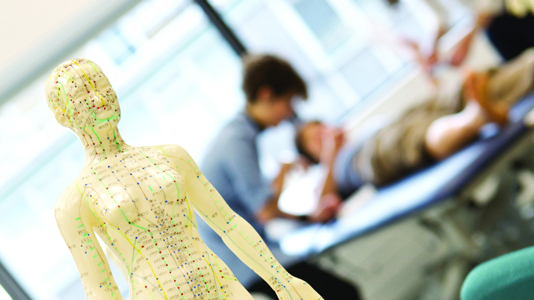 An Allied Health Sciences qualification from LSBU instantly wins respect from employers. This short professional programme prepares qualified nurses, pharmacists, physiotherapists and therapeutic radiographers as independent prescribers, and diagnostic and dietitians as supplementary prescribers. Advancing Practice in Occupational Therapy will extend your knowledge, understanding and skills in the field of Occupational Therapy to further develop your occupation-centred and evidence-informed practice. Postgraduate Diploma (PgDip), postgraduate pre-registration course in Occupational Therapy; the first step to becoming a registered occupational therapist. Approved by the HCPC and accredited by the College of Occupational Therapists (COT). Postgraduate Diploma (PgDip) and Masters, pre-registration course in Therapeutic Radiography; the first step to becoming a therapeutic radiographer. Approved by the Health and Care Professions Council.